Houston native, Paul Michael Leopold, graduated from Brigham Young University with a Bachelor of Science in Marriage, Family, and Human Development and was provisionally licensed as a Certified Family Life Educator by the National Council on Family Relations prior to graduating from Texas A&M University School of Law. 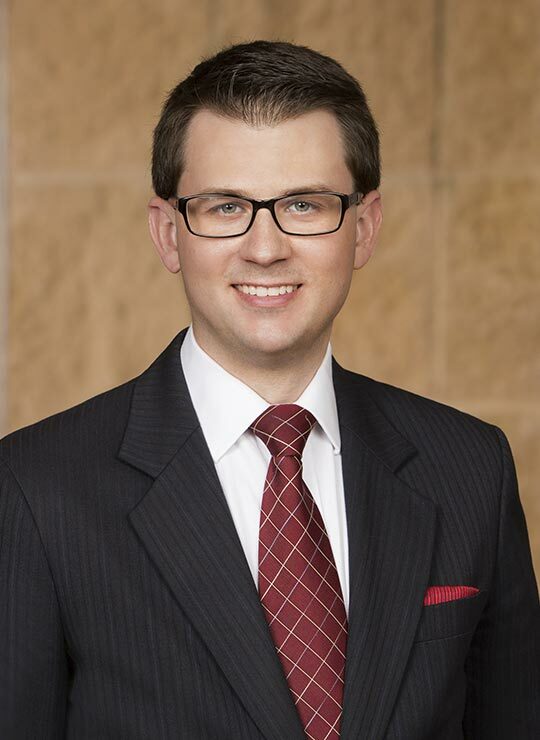 Mr. Leopold joined KoonsFuller in 2015 after clerking for the Eastland Court of Appeals in Eastland, Texas. Mr. Leopold has quickly become a go-to attorney within the Firm and among colleagues outside of the firm. 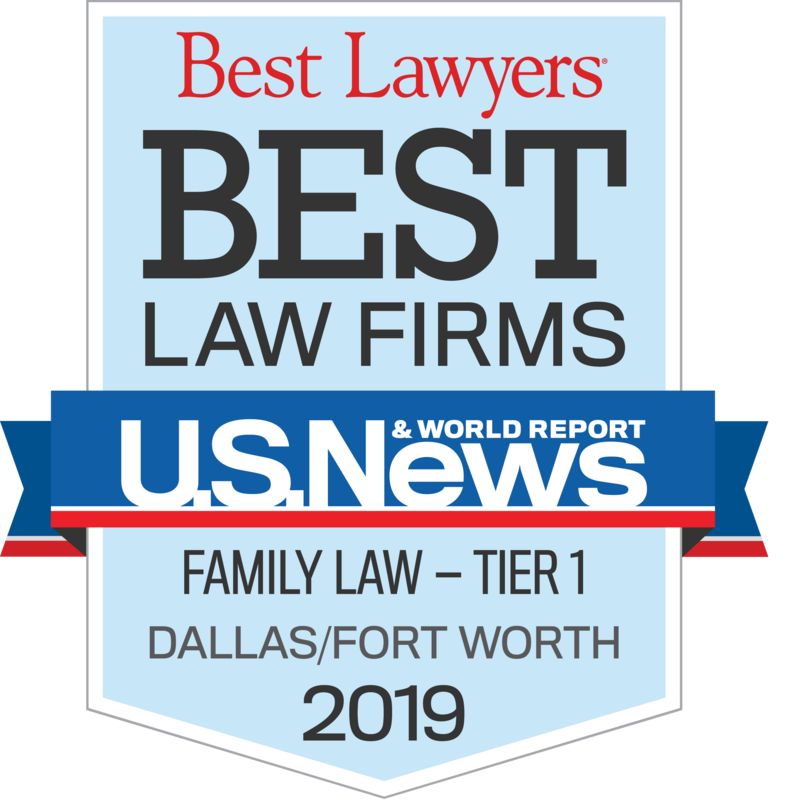 In 2017, Mr. Leopold received the Joseph W. McKnight Best Family Law CLE Article award, which is awarded by the Family Law Section of the State Bar of Texas once each year for the best continuing legal education article in Texas for family law. Mr. Leopold regularly prepares articles and presentations for continuing legal education courses held around the nation. Mr. Leopold primarily acts as appellate counsel on cases, whether KoonsFuller handled the trial or not. Mr. Leopold has handled appeals and original proceedings before the Supreme Court of Texas and before 8 different courts of appeals around the state of Texas. Mr. Leopold also regularly assists attorneys within and without the Firm with legal briefing and dispositive motions. 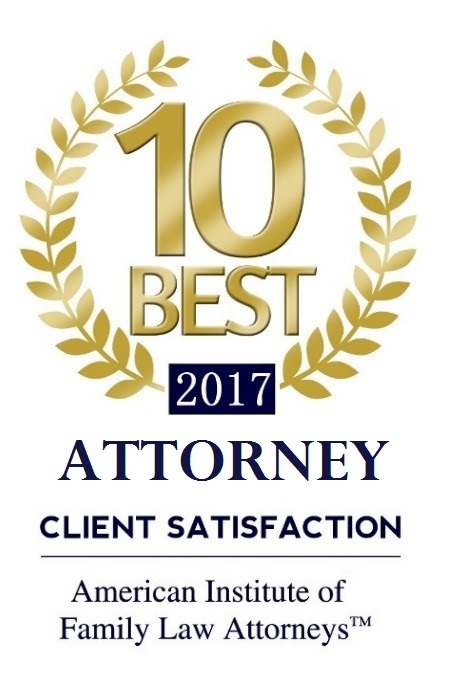 Although Mr. Leopold primarily acts as appellate counsel, his unique experiences and education give him the demeanor, knowledge, and ability necessary to effectively serve his clients at any stage of litigation. Outside of work, Mr. Leopold enjoys spending time with his family, playing golf, and rock climbing. Waldrop v. Waldrop, 552 S.W.3d 396 (Tex. App.—Fort Worth 2018, no pet.) (op. on en banc reconsideration). In re S.V., — S.W.3d —, No. 05-16-00519-CV, 2017 WL 3725981 (Tex. App.—Dallas Aug. 30, 2017, pet. denied) (op. on rehearing). Pedone v. Harvey, No. 07-17-00394-CV, 2018 WL 3677804 (Tex. App.—Amarillo Aug. 2, 2018, no pet.) (mem. op.). In re Garza, No. 05-18-00816-CV, 2018 WL 3569384 (Tex. App.—Dallas July 25, 2018, orig. proceeding) (mem. op.). In re J.C.V., No. 05-17-00828-CV, 2017 WL 5150990 (Tex. App.—Dallas Nov. 7, 2017, no pet.) (mem. op.). In re E.B., No. 12-17-00214-CV, 2017 WL 4675109 (Tex. App.—Tyler Oct. 18, 2017, orig. proceeding) (mem. op. ); mandamus denied, In re M.B., No. 17-0944 (Tex. June 8, 2018) (order without op.). In re B.L., No. 02-16-00360-CV, 2016 WL 6804467 (Tex. App.—Fort Worth Nov. 17, 2016, orig. proceeding). (mem. op.). In re I.C., No. 02-15-00300-CV, 2016 WL 1394539 (Tex. App.—Fort Worth April 28, 2016, no pet.) (mem. op.). In re B.L., No. 02-16-00082-CV, 2016 WL 1569782 (Tex. App.—Fort Worth April 18, 2016, orig. proceeding) (mem. op.). Saldana v. Saldana, No. 10-15-00411-CV, 2016 WL 1238730 (Tex. App.—Waco March 24, 2016, no pet.) (mem. op. ).